for $430,000 with 4 bedrooms and 1 full bath, 1 three quarter bath, 1 half bath. This 2,421 square foot home was built in 1991 on a lot size of 0.14 Acre(s). Great home in The Trails neighborhood with no HOA. 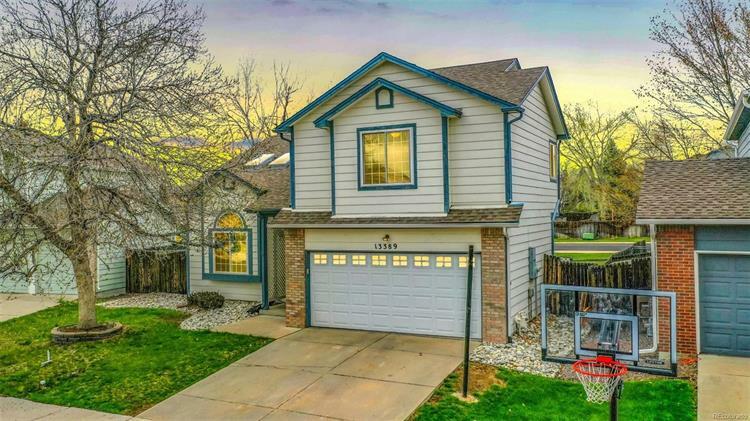 The home features a large living room with nearly new carpet with memory foam padding, the vaulted ceilings and 2 skylights combined with the large bay window makes the living room light and airy. The kitchen has plenty of cabinet space and a large pantry. The kitchen and dining room have natural hardwood floors overlooking the great room a perfect space for gathering and entertaining, a powder bathroom rounds out this floor. Upstairs 4 beds & 2 baths await you. The master is your private retreat with vaulted ceilings and an en suite 3/4 bathroom. This level features 3 more bedrooms and a full bathroom. The unfinished basement has a drop ceiling in place and is just waiting for your finishing touches, The home backs to a greenbelt that leads to the Trails Park South that includes a lake, playground w/swing set and a covered picnic shelter. 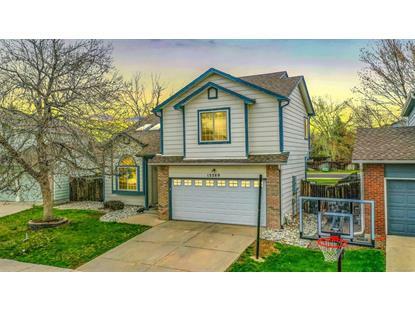 The home is within easy walking distance to the Paul Derda Rec Center. Tuff Shed is included!